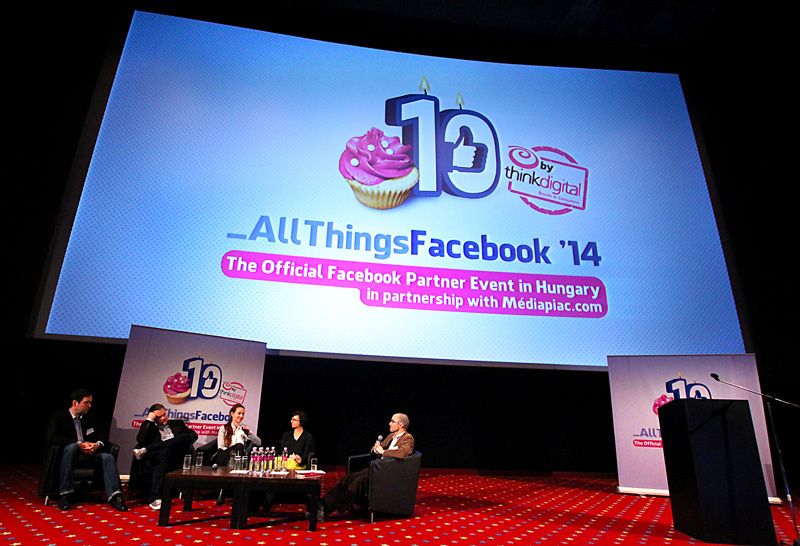 AllThingsFacebook was an official Facebook partner event which took place in 2014 at Lurdy Ház, Budapest. The conference was organized by ThinkDigital Hungary in cooperation with Médiapiac, and aimed to celebrate the 10th anniversary of the most successful social networking site, Facebook with inspiring talks and programs. As a speaker, Peter gave a presentation on the diversification of Facebook’ mobile services (Main app, Messenger, Instagram), and introduced Paper, a service that was popular overseas.